Educate Consumers Archives - ThoughtForm, Inc. 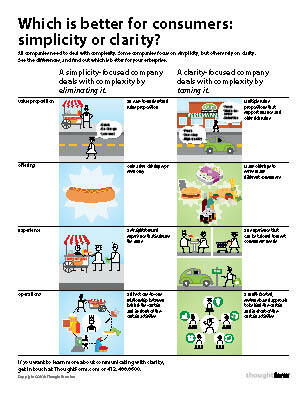 Which is Better for Consumers: Simplicity or Clarity? Download this illustrated white paper to learn the difference between simplicity and clarity.